Kasey Kahne will drive for Leavine Family Racing in the Monster Energy NASCAR Cup Series in 2018. He’s now the primary and only driver for the single car team. Dave Blaney is a former World of Outlaws Sprint Car Series champion. He won that title in 1995. In 1999, he went racing full-time in the NASCAR Xfinity Series. Kyle Larson just picked up his first Monster Energy NASCAR Cup Series win on a short track. He took his first MENCS short track win at Richmond Raceway. He took to facebook live. Naturally, the fans had some dirt racing questions for Mr.
You can do that. Read below as the iRacing staff details the updated safety rating system, early access and more. Oh by the way, there’s also a new video, released today. 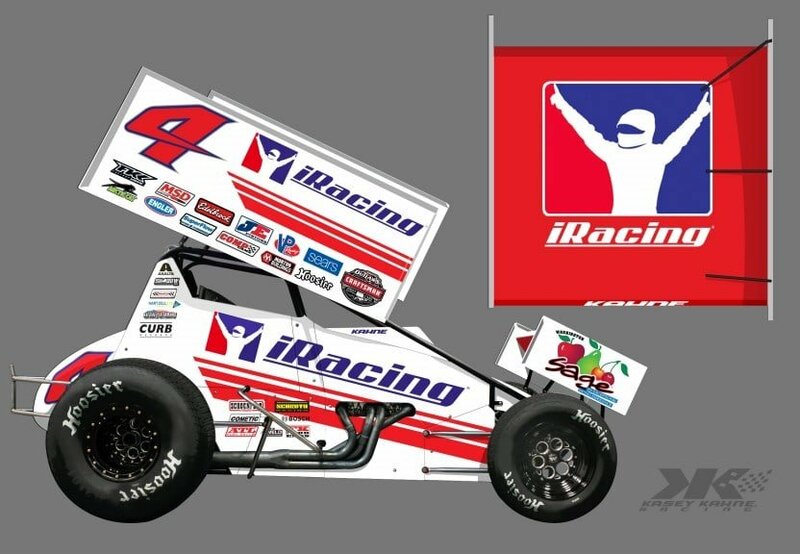 Watch that below, it highlights an adjustable sprint car wing.